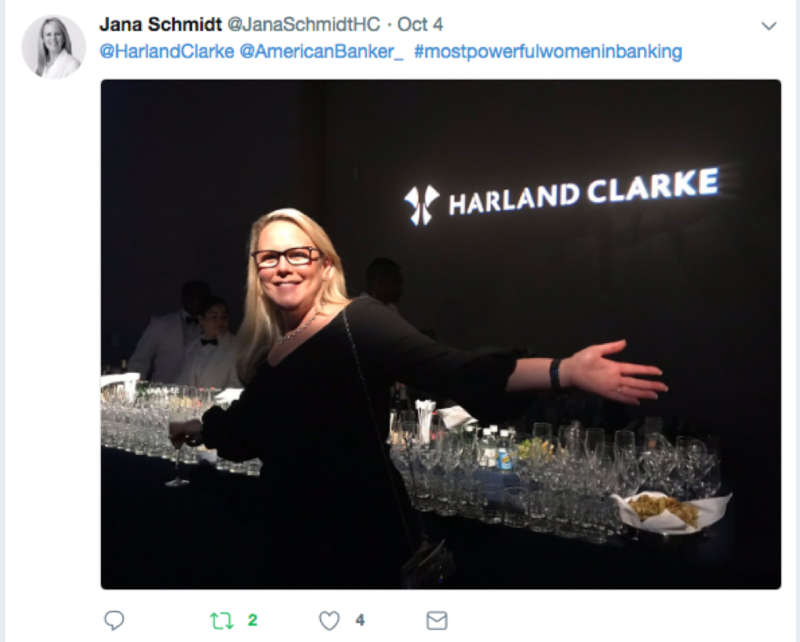 On Thursday, October 4, 2018 Harland Clarke had the amazing honor of sponsoring and attending American Banker’s Most Powerful Women in Banking Event, which recognizes the professional achievements and influence of the top-performing female executives in banking and financial services. 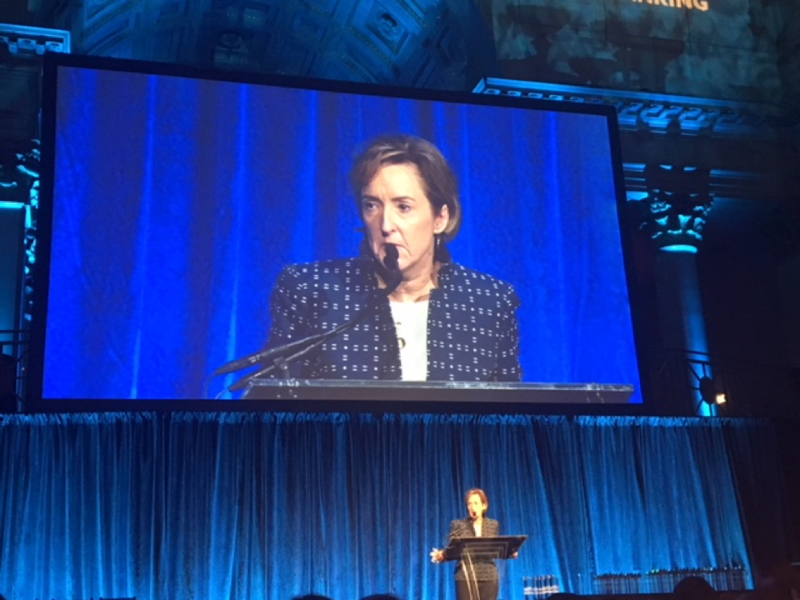 The two-day event featured a cocktail social on October 3rd, an honoree roundtable the afternoon of October 4th, and culminated in the awards ceremony and dinner on the evening of October 4th at Cipriani Wall Street in New York City. 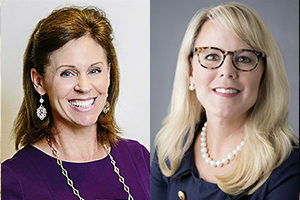 Honorees from each of the rankings – Most Powerful Women in Banking, Most Powerful Women in Finance, Women to Watch, Top Teams in Banking – were recognized. 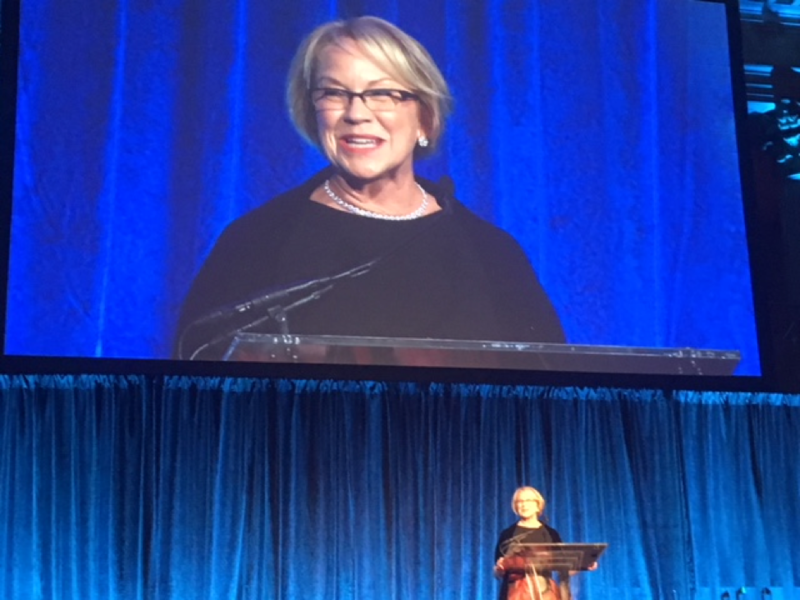 Top ranking Woman to Watch Mary Mack and Most Powerful Woman in Banking Cathy Bessant, as well as two Lifetime Achievement Award winners took the stage throughout the night. 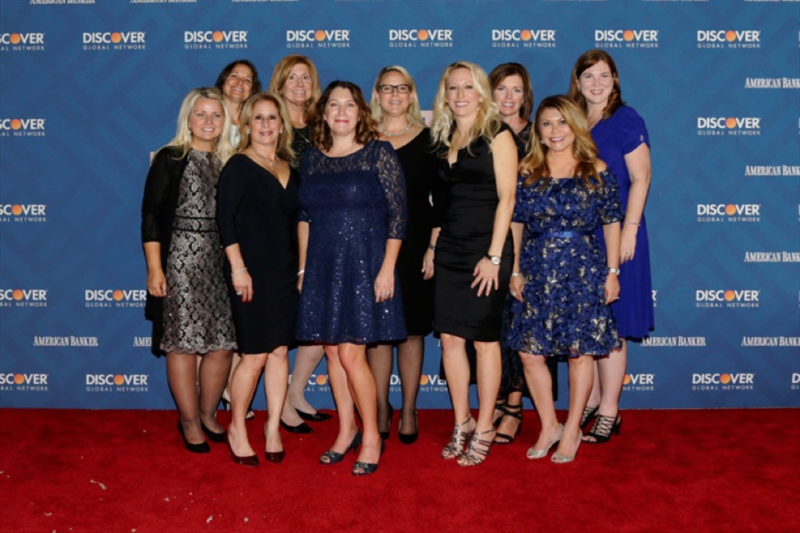 They shared with attendees inspiring stories of growth, overcoming personal and professional challenges, noteworthy moments that impacted their careers and the importance of fostering leadership diversity. 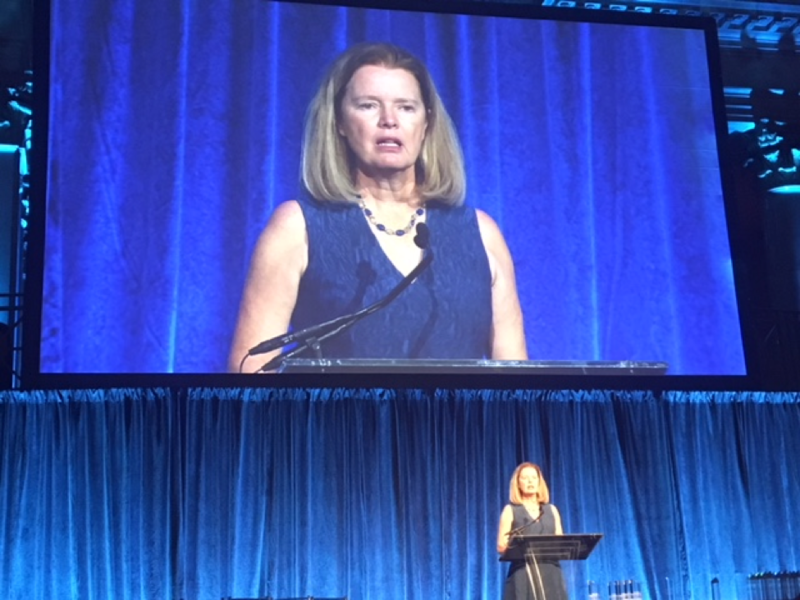 As part of our participation, we sponsored a cocktail reception, where attendees, including our President, Jana Schmidt, and award recipients had the opportunity to engage before dinner. When all Harland Clarke attendees got together for a photo on the red carpet. 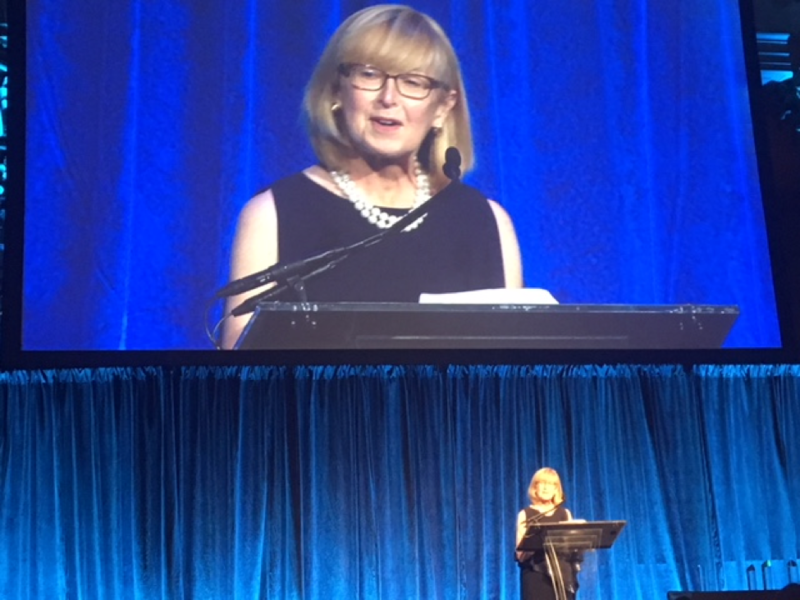 Lifetime Achievement Award Winner Rosemary Berkery shared how a personal experience changed her outlook on life and noted she is more inspired than ever to share with others the compassion she received during her trying time. Congratulations to all the honorees of these prestigious rankings. 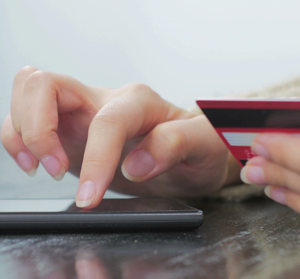 We can’t wait to see what they do next! 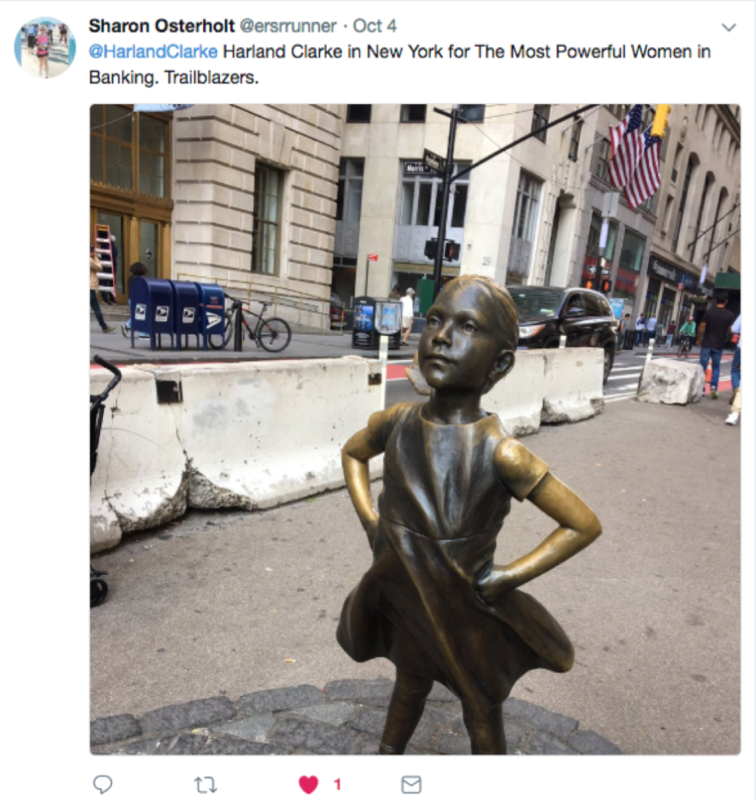 Although International Women’s Day (March 8th) is already passed for this year, it’s never a bad time to promote and support female-led initiatives in our industry.